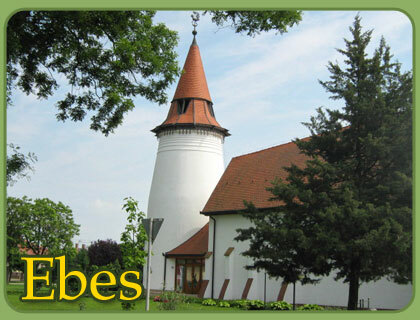 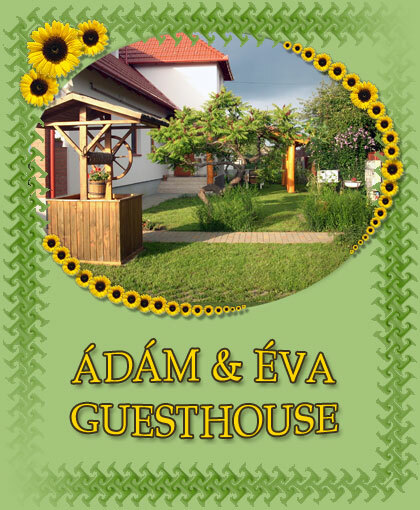 Ebes is a very small place in the region of Hajdu-Bihar in Hungary with a population of approximately 4,468 people and is one of the largest places in Hungary. 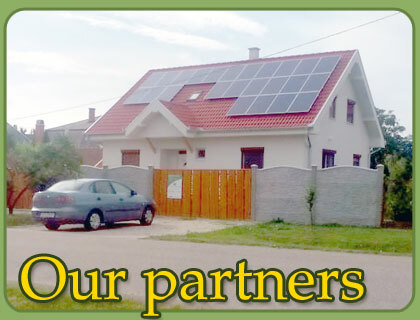 Find all facts and information about Ebes. 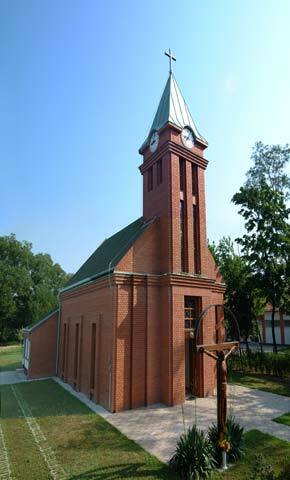 Ebes is located in the region of Hajdu-Bihar. 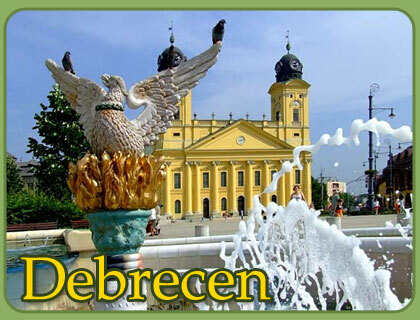 Hajdu-Bihar’s capital Debrecen (Debrecen) is approximately 12.5 km / 7.8 mi away from Ebes (as the crow flies). 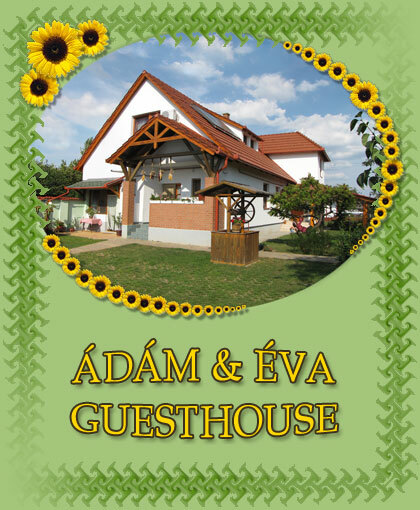 The distance from Ebes to Hungary’s capital Budapest (Budapest) is approximately 185 km / 115 mi (as the crow flies).